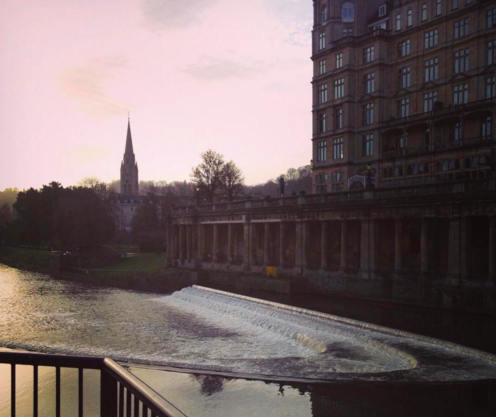 Bath looks pretty! I recently went on a date with a guy from there… all I could think of was “wow, that’s a posh accent” and I don’t know anything else about the place, haha. It’s such a posh accent! But it’s a small beautiful city, well worth a visit.